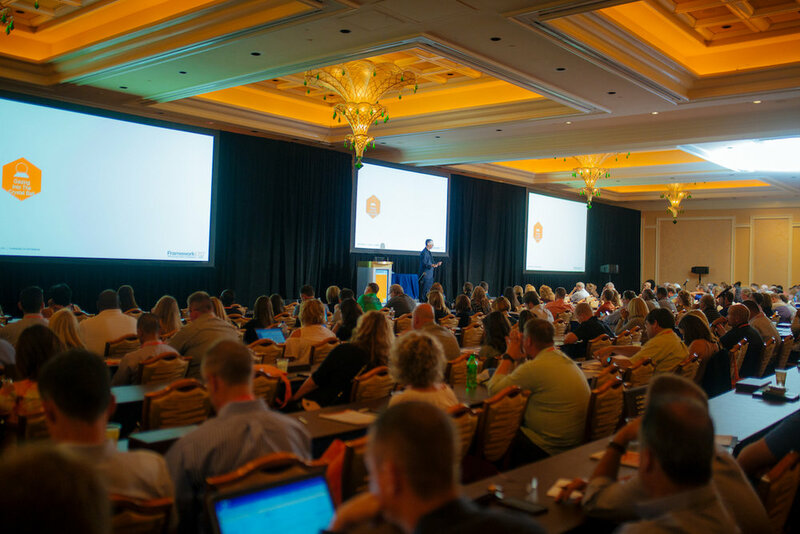 The 2019 11th Annual FrameworkLTC User Conference will be taking place September 17-19 at Caesars Palace in Las Vegas, Nevada. The conference is an event where pharmacy owners and operators from all FrameworkLTC pharmacies are invited to get together to learn exciting updates from SoftWriters, hear from industry experts on relevant business and pharmacy topics, participate in breakout sessions, and network amongst industry partners and the FrameworkLTC community. The 2019 FrameworkLTC User Conference will focus on regulatory and clinical trends, technology, and best practices. Understand what to expect at this year's conference. 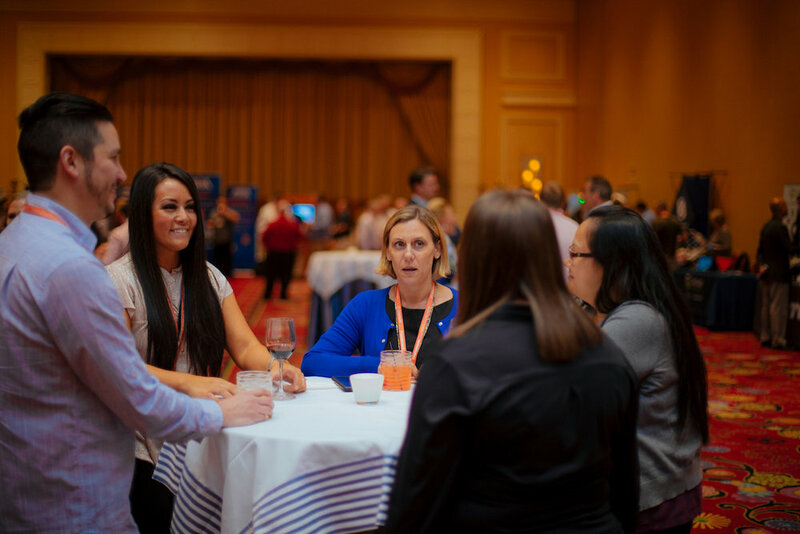 Ready to network with innovative LTC pharmacy owners and operators? Sponsor the 2019 conference.